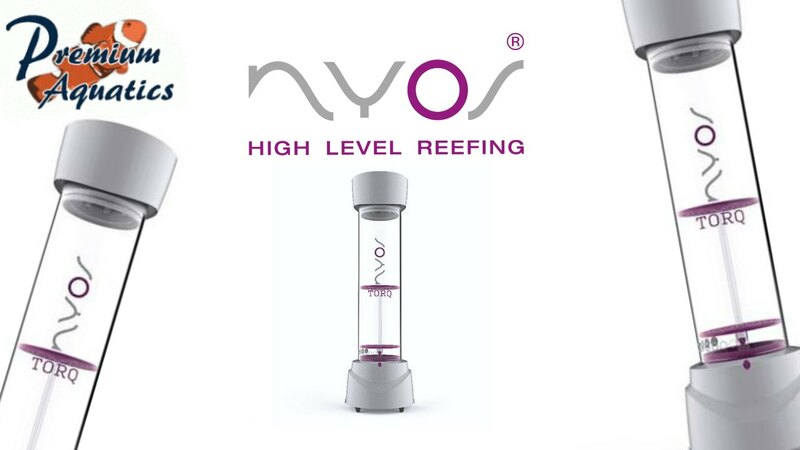 In Today's video, we take a look at the NYOS TORQ Reactors, which are available at Premium Aquatics. 3. Post a comment on the YouTube video page.